New Year, Same Me! Sewing plans and another Simplicity 8092. I'm 2 weeks late but better late than never, I guess, so Happy New Year! I am not one for lots of resolutions and plans. I believe that if you want to change something or start doing something, just do it. You don't need the arbitrariness of January 1st to get it started. Having said that, I do like the clean slate that the start of a new year affords. 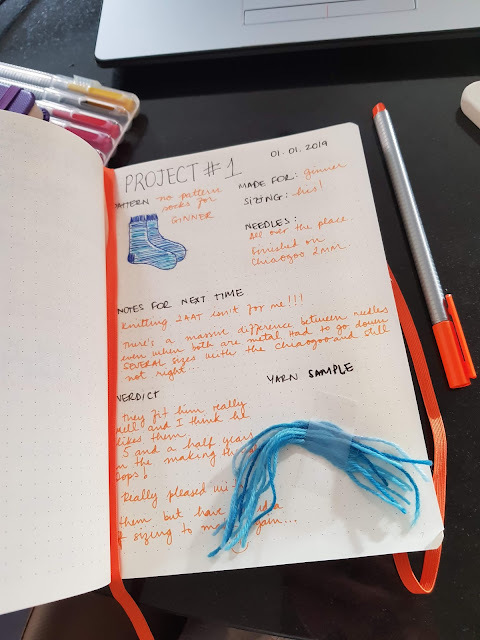 So I am going to try to keep better track of my projects by starting a sewing journal, be them sewing or knitting, which I want to do more of this year. 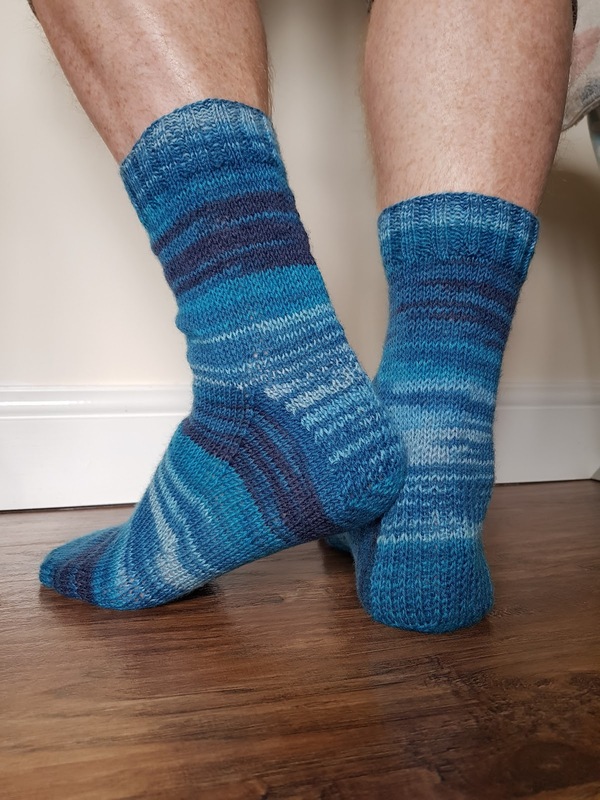 I've only managed 2 projects so far, one of which was socks that I started for Ginner 5 and a half years ago. They don't really count, I know, but they're there and it makes me feel good. This year I also wanted to plan out a few projects in advance so that I can tick them off as the year goes on. Just before I settled on my ##makenine2019 picks, @sewistella started her #sewsix tag and I really liked the idea of adding fabrics to the list. So I went with a mix of the 2, with 9 picks: 2 of which are fabric and 2 of which are knitting. I outlined all of the patterns on Instagram already so I won't do it again here. But you can see that post if follow this link. 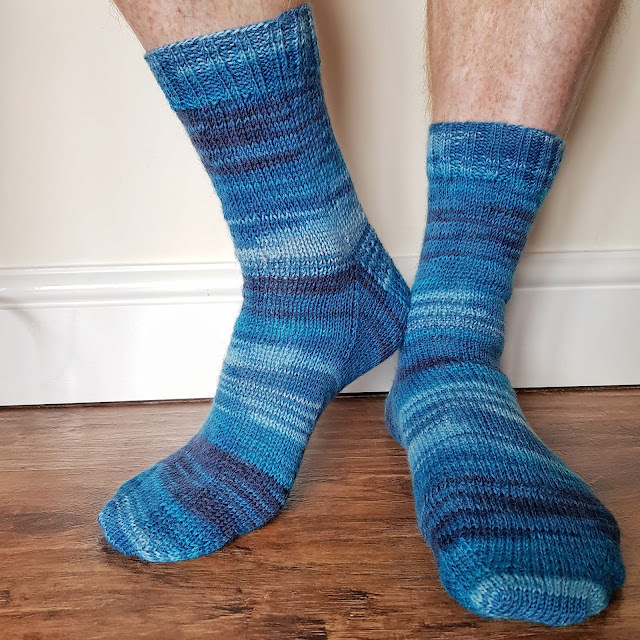 Among other things, in December I made my third version of Simplicity 8092. I love this pattern so much. You can read my original post about it here. This time I went with a heavier weight twill fabric that still has good movement. It was sold as wool, but I'm not sure about that. There might be wool in there, but there's definitely a lot of polyester. It mostly melted when I did a flame test and it doesn't crease very much, which is another tell-tale sign. Still, I love it. It's very comfortable and I can dress it up or down. Paired here with my favourite of 3 Freyas that I made recently.